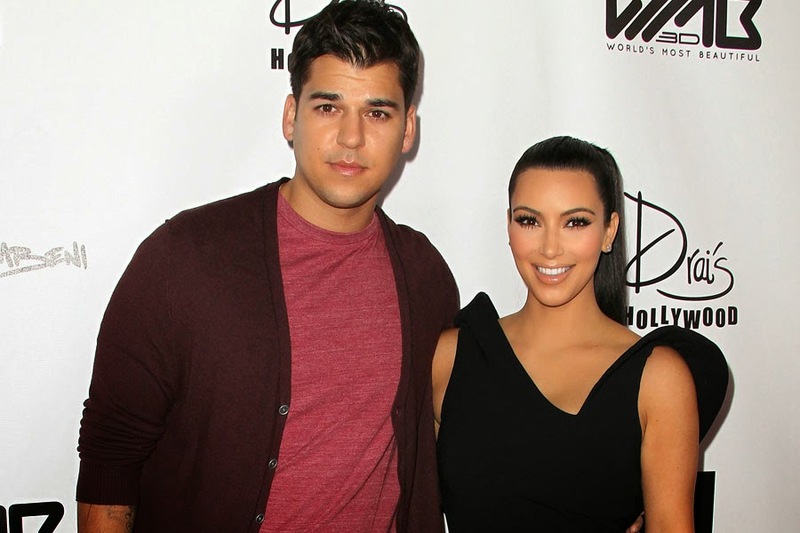 Reality star, Rob Kardashian is in the news once again and this time, he is driving home what seems to be his hatred for his sister, Kim Kardashian by comparing her to a sociopathic killer on his instagram page. See what he posted: rob1 rob2 The girl in the photo is Amy Dunne, a psychotic character from the movie, “Gone Girl” who killed her ex-boyfriend. It can be recalled that Rob has been at loggerheads with the rest of his family for some time now.